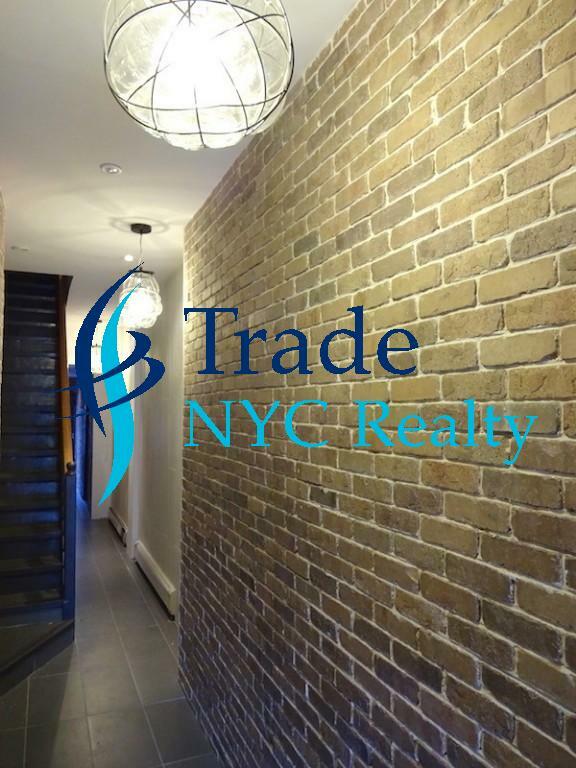 The brokers of Trade NYC have over 20yrs of experience mastering the skill of helping clients. 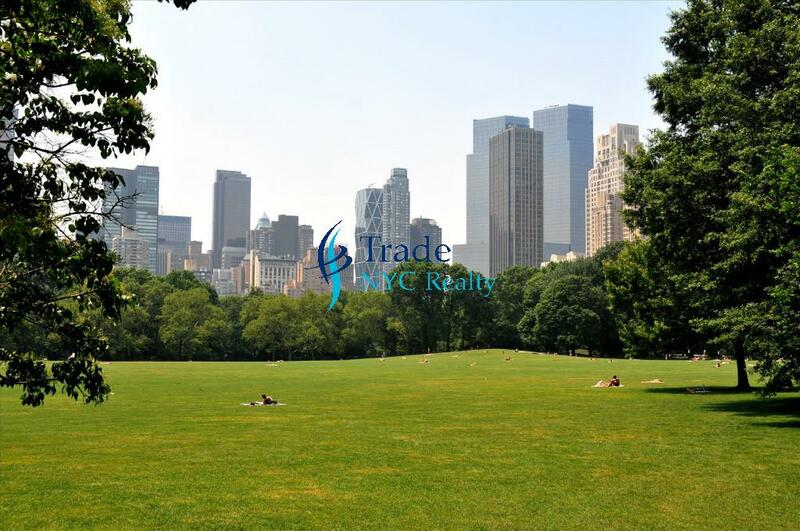 All skills take practice and patience. 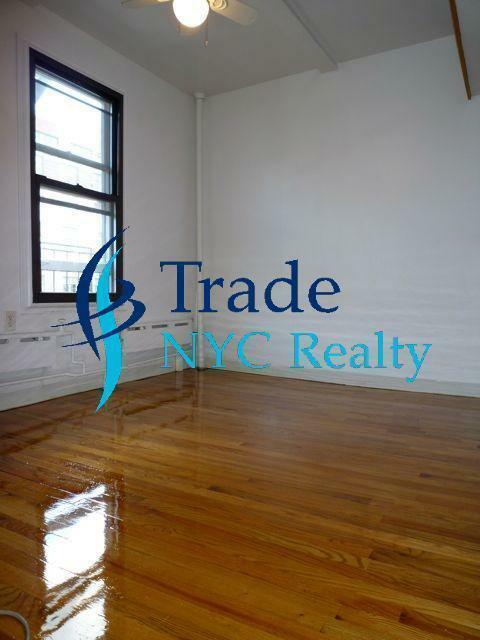 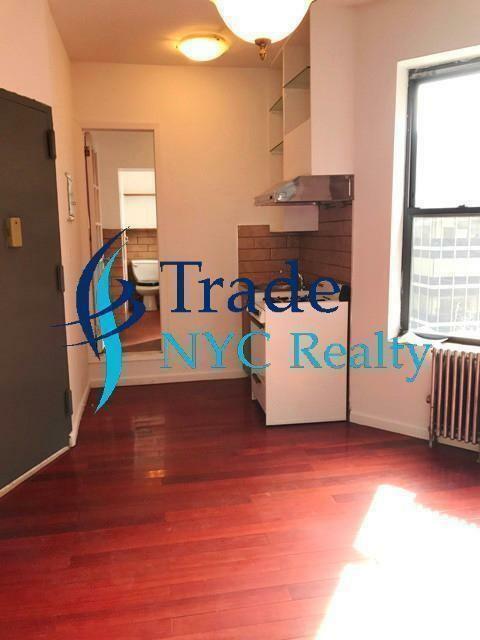 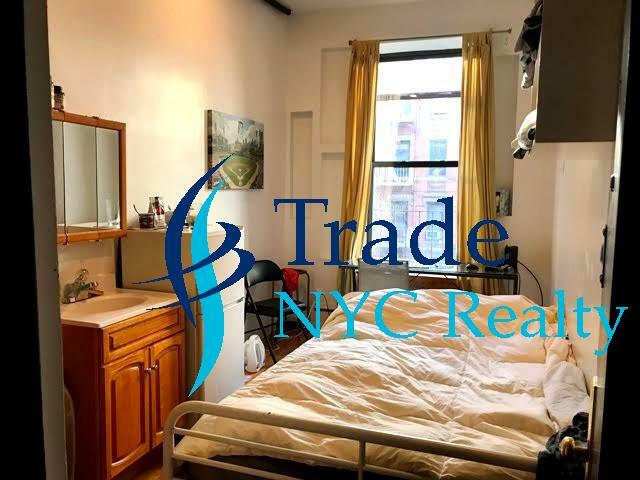 The brokers at Trade are here to help guide you, our clients through the sometimes difficult process of locating a home in New York City. 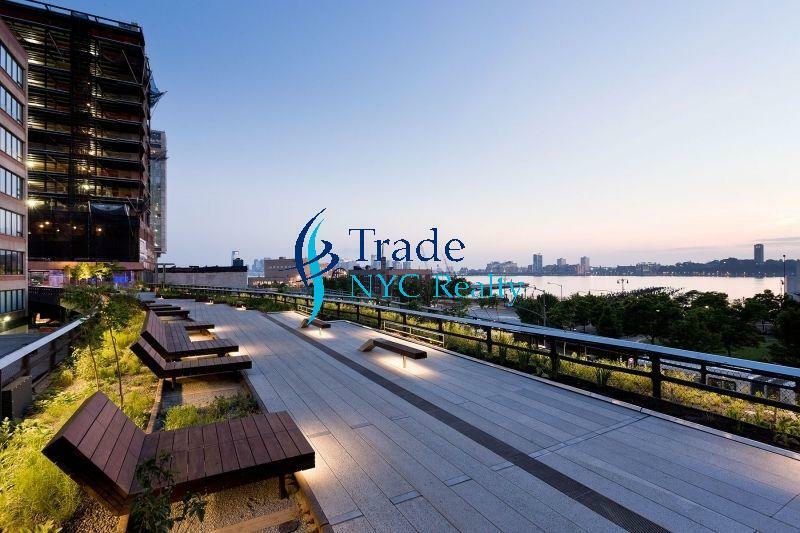 Through the relationships that we have developed over the years Trade can offer our clients exclusive access to that unique affordable apartment that you cant find anywhere else.